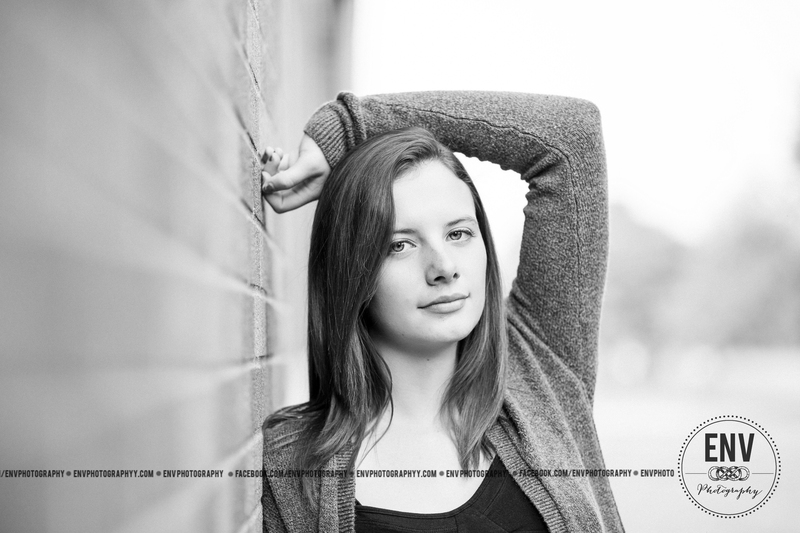 Courtney’s session, that was a good time! 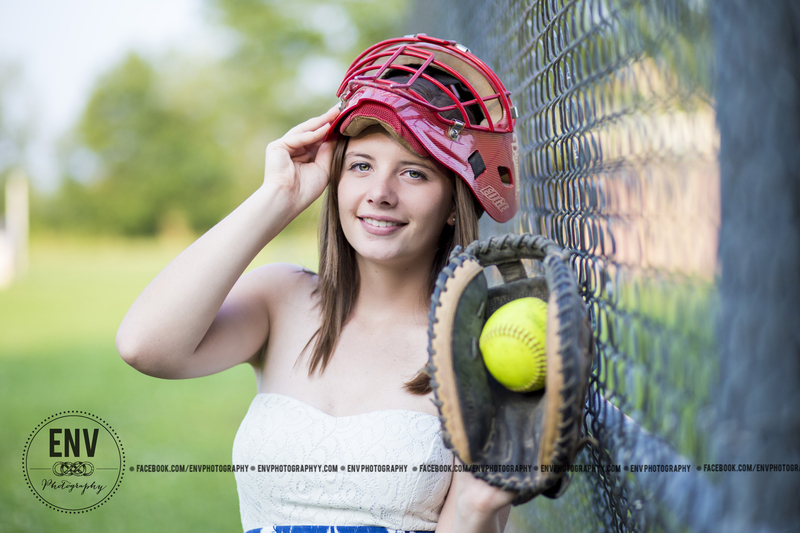 Fighting gnats, talking about Senior year and softball, it was great getting to know her. Courtney is just stunning in all of her images. She followed posing perfectly and I think she nailed it! She had so many great outfits that I loved! When I asked about her Senior year, she said she can’t wait to graduate. She has plans on visiting Bowling Green so see if she would be interested in applying there. She was pretty excited about that. Her eyes lit up and you could hear the excitement in her voice when she was talking about the possibilities. I love watching that in my seniors. Their futures are so bright, they have no idea the potential that they hold. This entry was posted in Uncategorized and tagged columbus ohio photography, env photography, env photography mount vernon ohio, knox county ohio photography, Mansfield ohio photography, mount vernon ohio, mount vernon ohio photographer, mount vernon ohio photography, newark ohio photography, photographer, photography, senior mount vernon ohio, senior photography, senior photography columbus ohio, senior photography granville ohio, senior photography mount vernon ohio, senior photography newark ohio, senior photography ohio, senior photography westerville ohio, senior pictures 2015, senior pictures columbus ohio, senior pictures mount vernon ohio, senior pictures westerville ohio, Senior portraits. Bookmark the permalink.